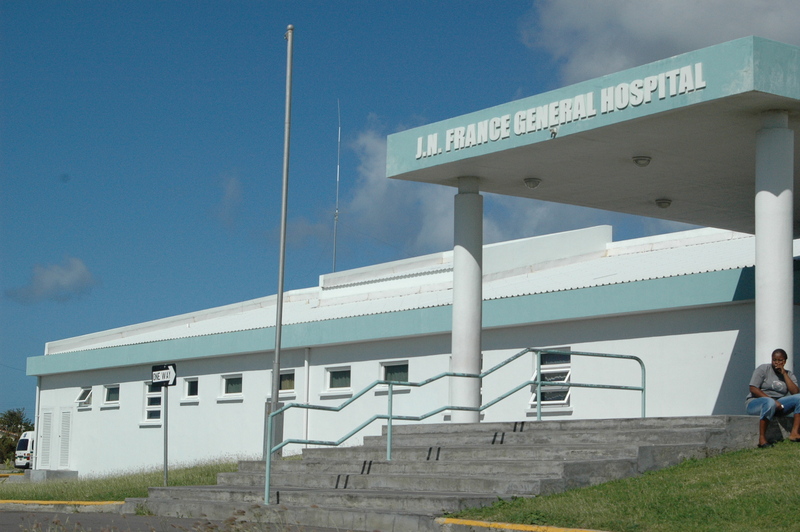 Basseterre, St. Kitts – Police are investigating a shooting incident that occurred Tuesday at the Joseph N France General Hospital. Reports are that a male individual who goes by the alias “Bushman” was visiting the hospital with a friend when a gunman approached him and opened fire, striking him in the head. Staff and patients at the hospital reportedly had to duck for their own safety during the ordeal.